Human Lungs - pulmonary system Hi-Poly 3D model Human Lungs and torso medically accurate 3D model. Human Lungs with internal structure in x-ray view rendering. 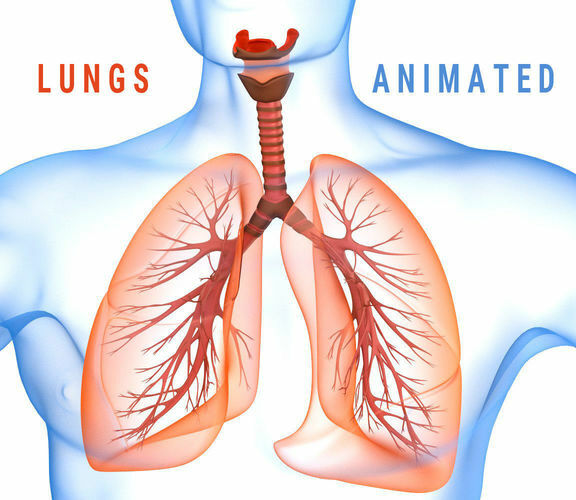 Animation of breathing included 50 frames . Please use HDRi map (included) for reflections. You can control polygons by using meshsmooth function .